was born in Porretta Terme (Bologna – Italy) in 1971. As a composer and choir director he is among the most highly regarded of his generation. He studied composition with Gérard Grisey, Giacomo Manzoni, Fabio Vacchi, Ivan Fedele and Luis de Pablo, and orchestral conducting with Piero Bellugi. Daniele Venturi is the founder and director of Gaudium Choir (1992) (Italian folk songs) and Arsarmonica Ensemble (2006). In 2000 he was assistant director to Pier Paolo Scattolin’s Choir Voices of Europe, Bologna European City of Culture. Since 1987 he has done ethno musicological research in the Bologna and Modena areas, finding interesting ideas for his original compositions. He has to his credit numerous international composition prizes including: Gino Contilli, Messina 2003 (Second prize ex-aequo and mention of honor), IAMIC, Toronto 2009, (between the two Italian composers selected), JSCM, Tokyo, 2010, (the only European finalist), ISCM, Belgium 2012, (only Italian composer selected). His works have been performed in Italy and abroad and broadcasted by radio and television among which: Rai Radio Tre, Radio Cemat, Concertzender Radio, Radio Klara, Radio France, Vatican Radio, RAI Italian Television. 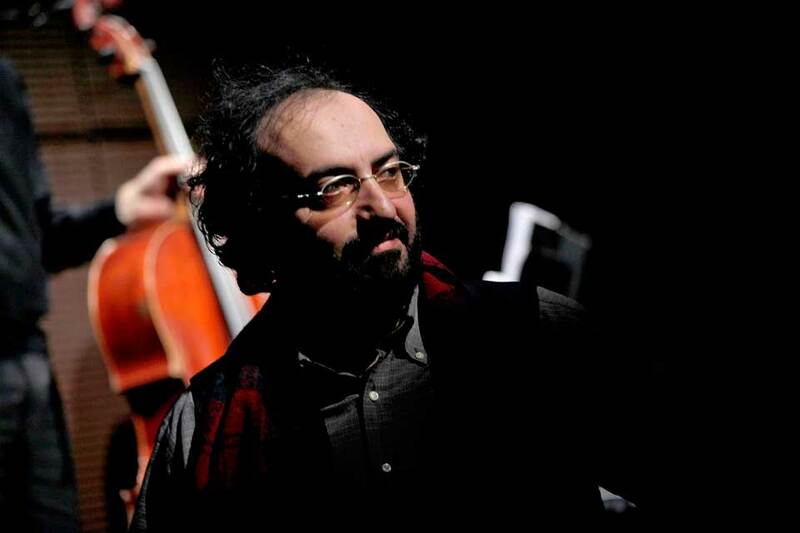 He has received commissions from major organizations and concert seasons and his music has been performed in prestigious concert halls such as: Italy: Milan, Royal Palace, Teatro Dal Verme, Turin, Gam, Lingotto Auditorium, Padua, Auditorium Altinate/San Gaetano, Pescara, Pescara Music Academy Auditorium, Messina, Museum of Modern and Contemporary Art and abroad. Slovakia: Church of St. Michael Archangel, Bratislava-Čunovo. Belgium: STUK Labozaal, Leuven. Japan: Bunka Kaikan Hall, Tokyo Opera City, Tokyo. China: Nie Er Concert Hall, Chengdu. Thailand: Chiang Mai Auditorium. Canada: Canadian Music Centre, Placebo Space, Toronto, McGill University, Tana Schulich Hall, Montreal. USA: Columbia University, Auditorium of the Italian Academy, New York. Argentina: Sala La Vidriera the Direcion General de Ensenanza Art, Buenos Aires, Institute Superior de Musica, Santa Fe, Argentina J. Alvarez Library, Rosario. Uruguay: Escuela Universitaria Music, Universidad de la Republica, Montevideo. Azerbaijan: Fund Zibal Az, Baku, etc. 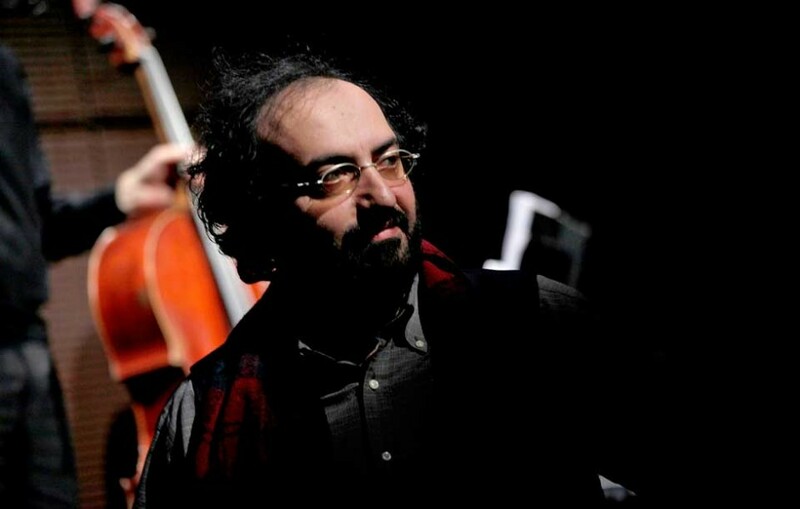 Daniele Venturi has collaborated with international artists, performers and ensembles such as: Dacia Maraini, Irvine Arditti, Garth Knox, Lisa Cella, Arne Deforce, Paola Perrucci, Pier Damiano Peretti, Luisa Sello, Takashi Aoyama, Tadayuki Kawahara, Elizabeth Farnum, Pomus Ensemble from I Pomeriggi Musicali – Milan, Eclectica choir – Bologna, Interensemble – Padova, Cygnus Ensemble – New York, Le Centre Henri Pousseur – Brussels, Maria Felix Korporal – Amsterdam, Istvan Horkay – Budapest. In September 2009, he issued his first Compact-Disc by Bongiovanni (Bologna) called Quattro lembi di cielo (Four sky’s pieces) containing 12 chamber works, with a preface by the well-known Italian composer and teacher Giacomo Manzoni, and programme notes by Sandro Cappelletto. In 2010 he taught Choral Conducting and Choral Composition at the F.Venezze Conservatoire – Rovigo, Italy. He has been invited by the Department of Electronics Music Conservatory – SCCM - Chengdu in China to give a series of lessons on his music. His compositions have been published by M.A.P., Rugginenti, Sconfinarte and Taukay Editions.